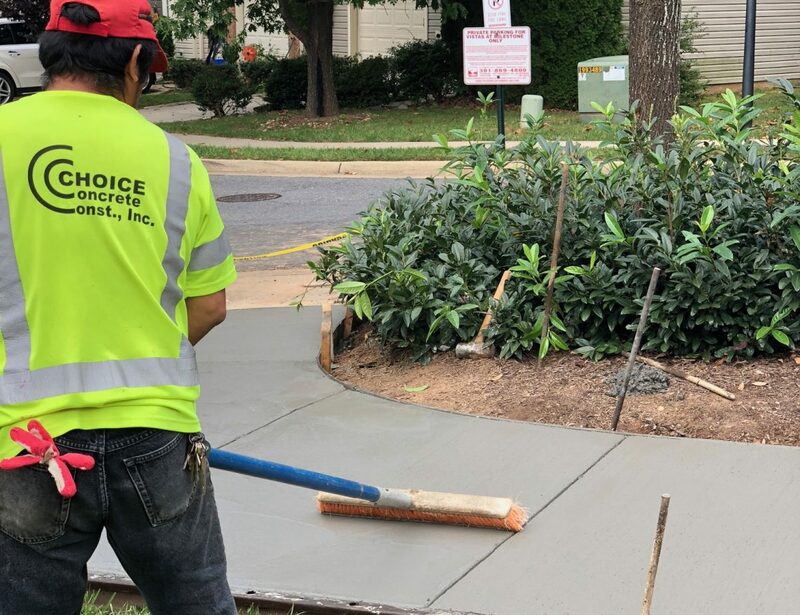 Since 1992, Choice Concrete Construction has been one of the leading commercial and residential contractors, serving Maryland , D.C., & Northern Virginia. 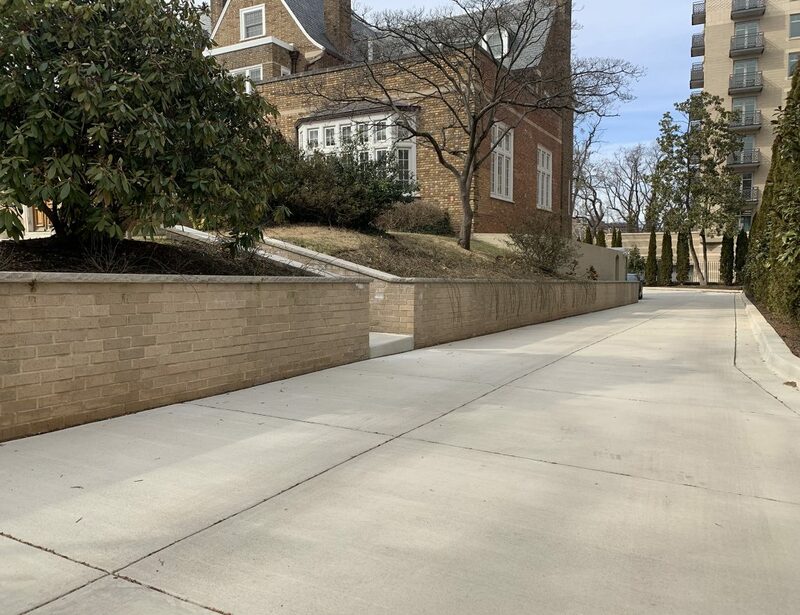 For more than 25 years, Choice Concrete Construction, Inc. has been a leading concrete contractor DC and surrounding Maryland and Virginia metro areas. 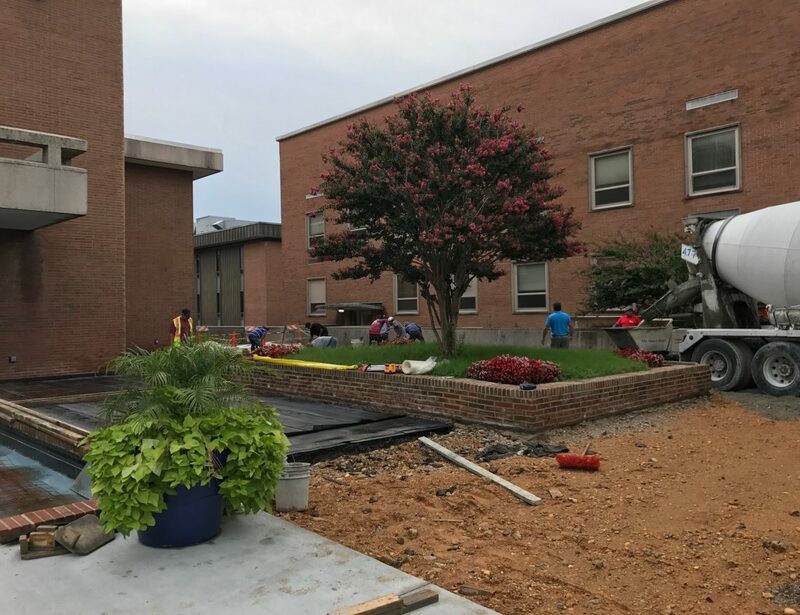 We perform a variety of commercial and residential work on projects ranging from patios and driveways, to retail shopping center renovations, to mission-critical infrastructure for data centers. 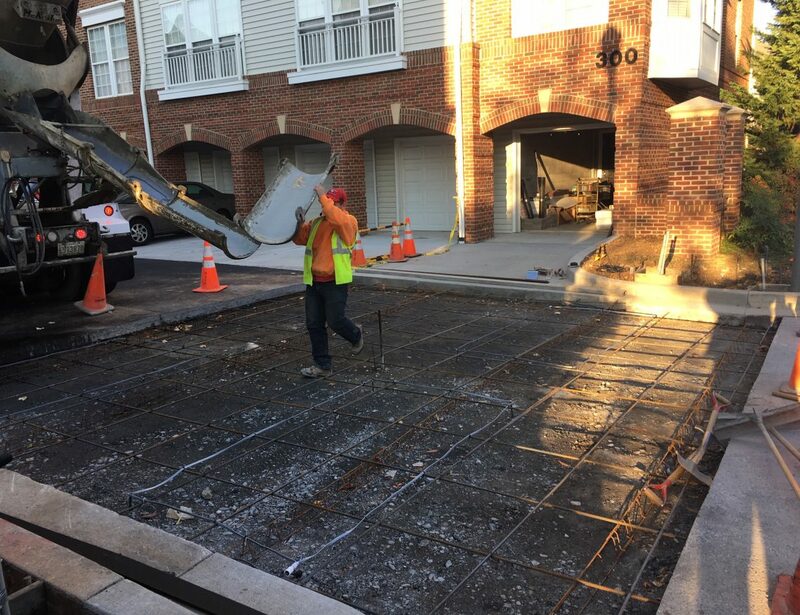 Whether you need thousands of linear feet of curb, or you’re simply looking to improve your home’s curb appeal, Choice Concrete Construction contractors thrive on professionalism and a sincere desire to exceed expectations on each and every project regardless of how big or small it may be. Remember, there are hundreds of concrete contractors to choose from, but there’s only one Choice. Our safety program is prioritized across all facets of our operations, providing our employees with the skills and safety measures required. Our safety program includes: Written Safety Programs, Safety Training, Safety Inspections, and Weekly Safety Meetings. Choice maintains an EMR well below the national average.Experience Rate (EMR) is a number that insurance carriers use to measure worker compensation risk. 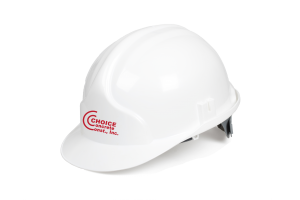 Choice makes it policy to stay current with all OSHA, federal, and local government standards. We pride ourselves for staying ahead of the game. 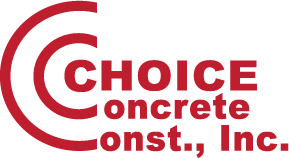 Choice Concrete Construction is a privately-held corporation, established in 1992. 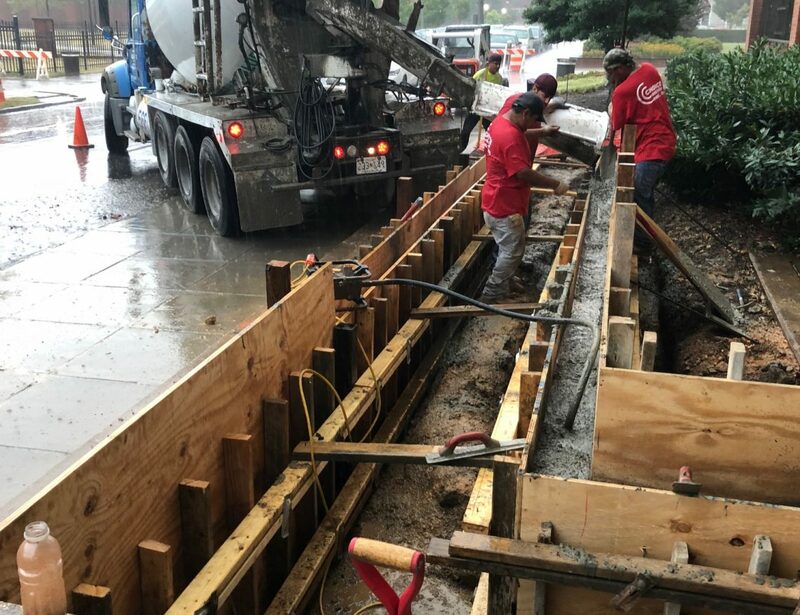 Grown from a small service concrete company into one of the areas most well-respected contractors of construction services, Choice Concrete Construction has the experience to handle any project, large or small. 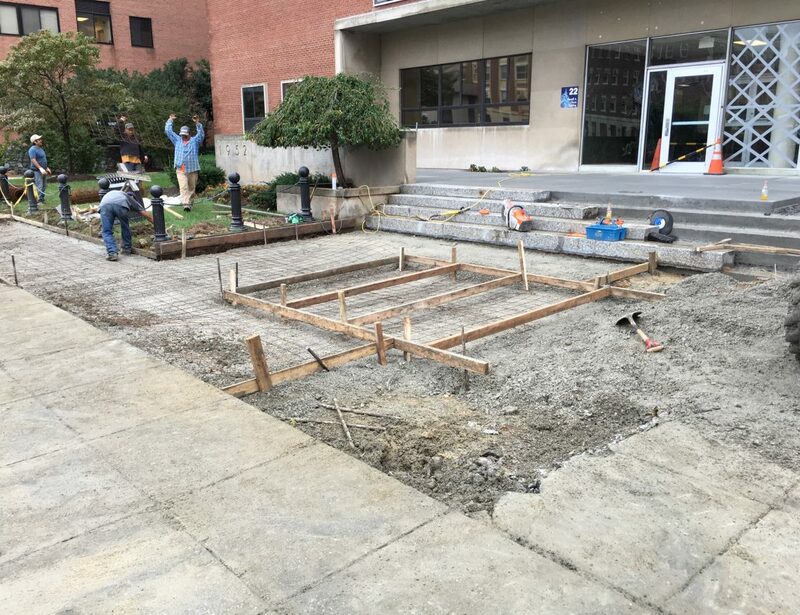 Whether it’s that driveway that needs refinished or that custom stone pavement that you want installed, Choice Concrete Construction has the experience and has the experience and know-how to proceed on time and stay within budget. With the completion of thousands of residential projects. The entire Choice team has some of the best attitudes and work ethic I’ve ever seen in this industry. I’ve never heard the word “no” come out of any Choice employee’s mouth. 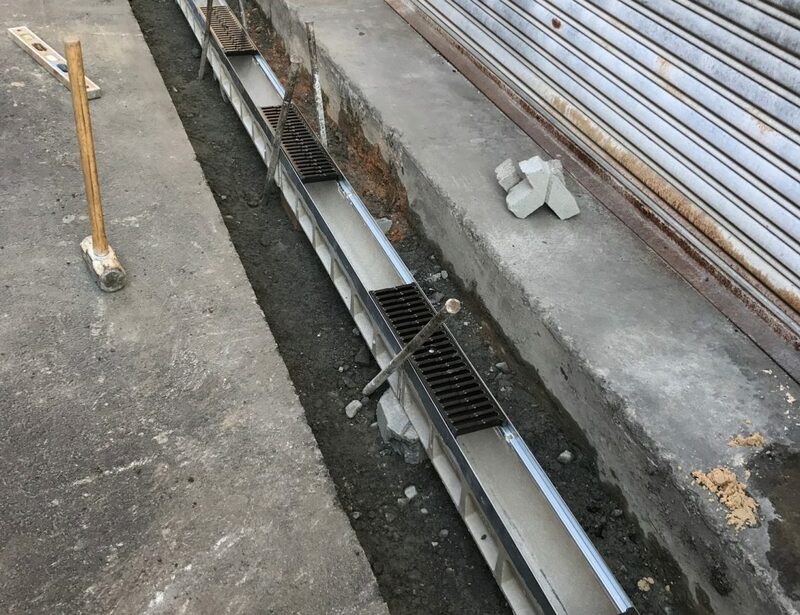 Every situation that arises where we need you at 4 or more different sites at once somehow gets coordinated and the work gets completed without any issue. 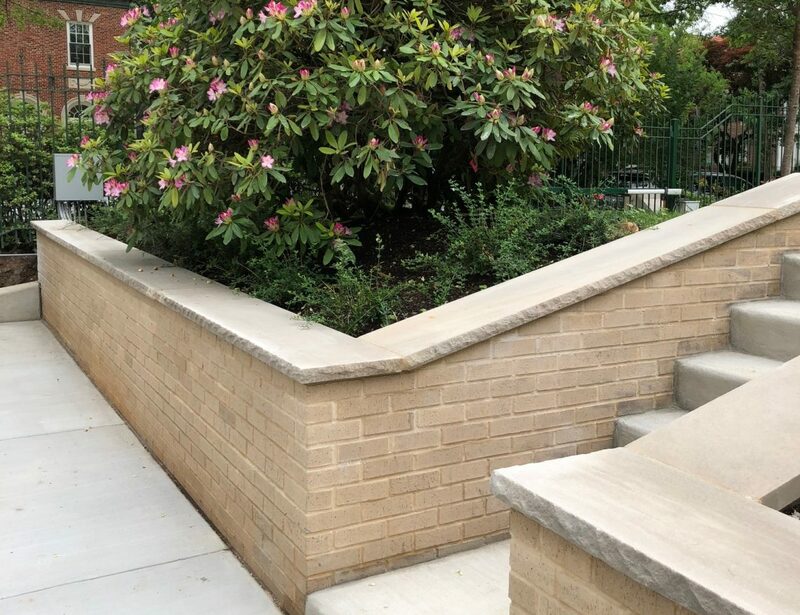 Choice has been a reliable subcontractor for Brawner Builders, Inc. for over a decade. They provide hands-on care that's coupled with their excellent craftsmanship. 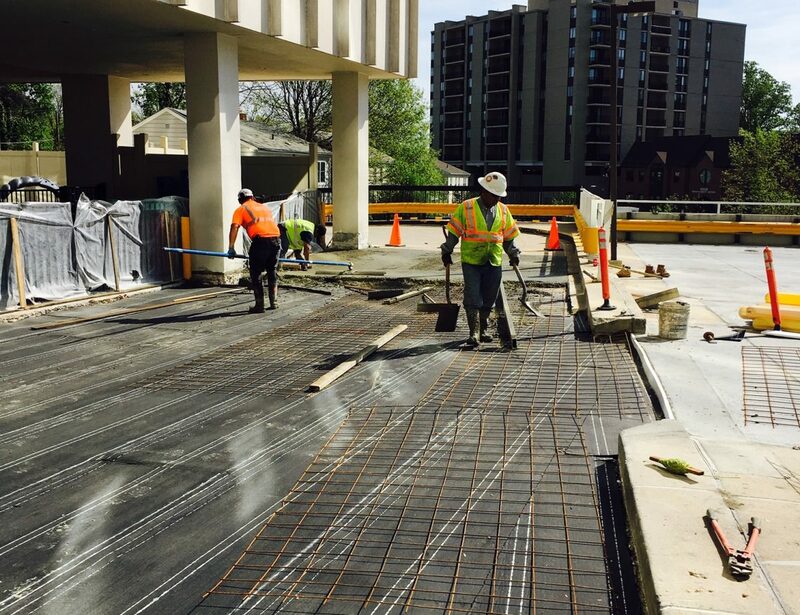 You can always count on Choice Concrete to provide you with excellent work.